Raven is trusted by leading manufacturers around the world. Raven collects detailed real-time data from your existing machines and operators. Raven’s AI software and dedicated data scientists analyze your data to uncover hidden truths. Raven guides your decision making to realize greater operational productivity. Learn from your data. Take control of your productivity. 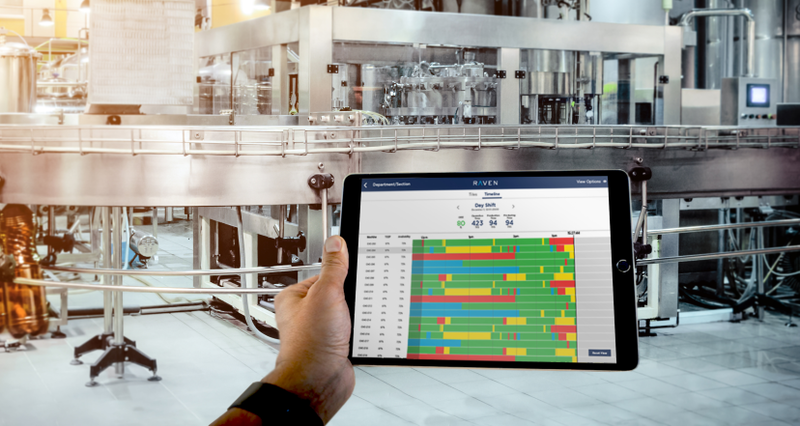 Raven’s augmented management platform is the first to capture, clean, and analyze all production data, then guide actions to improve output in real time. Getting started with Raven is easy!